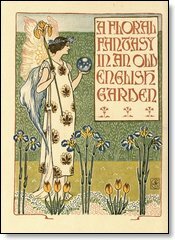 A Floral Fantasy in an Old English Garden is a book published in 1899 by Harper and Brothers. 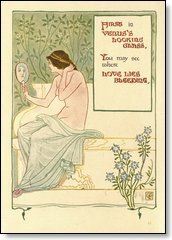 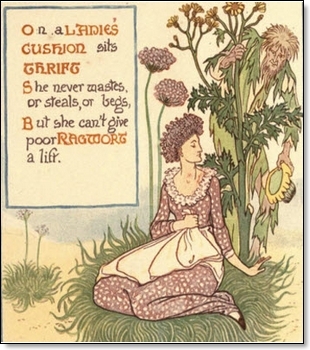 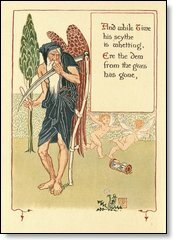 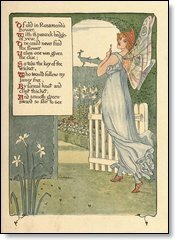 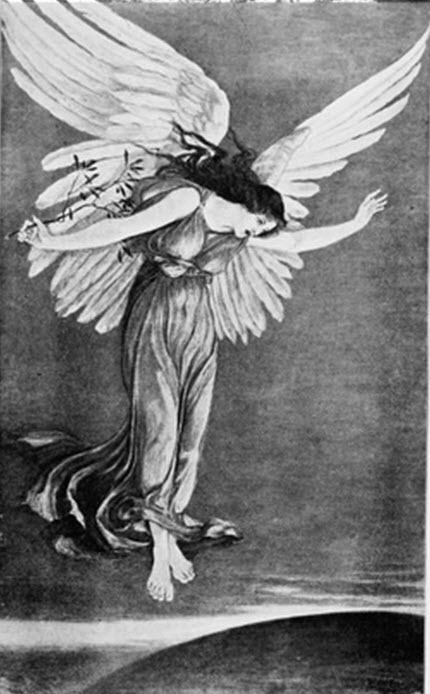 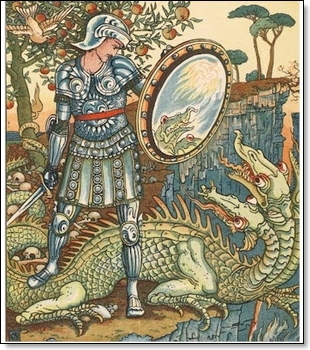 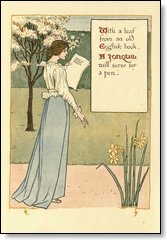 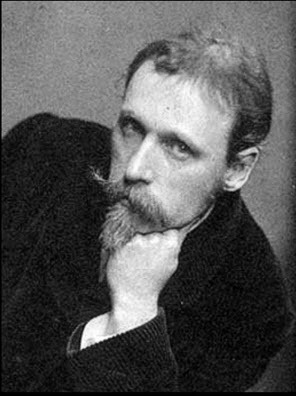 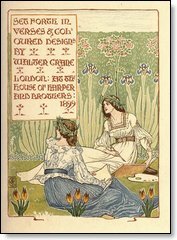 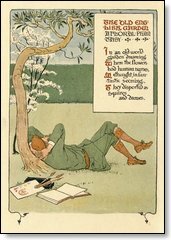 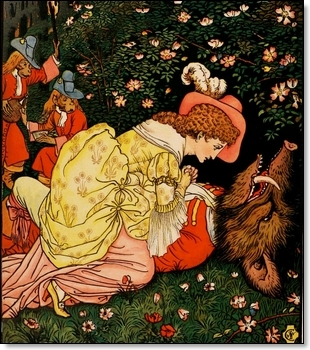 It was written and illustrated with coloured pictures by Walter Crane. 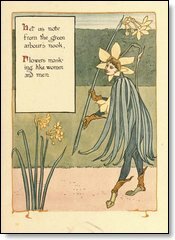 This charming little book tells of the hidden life and society of flowers, which are depicted as personifications of their chief qualities. 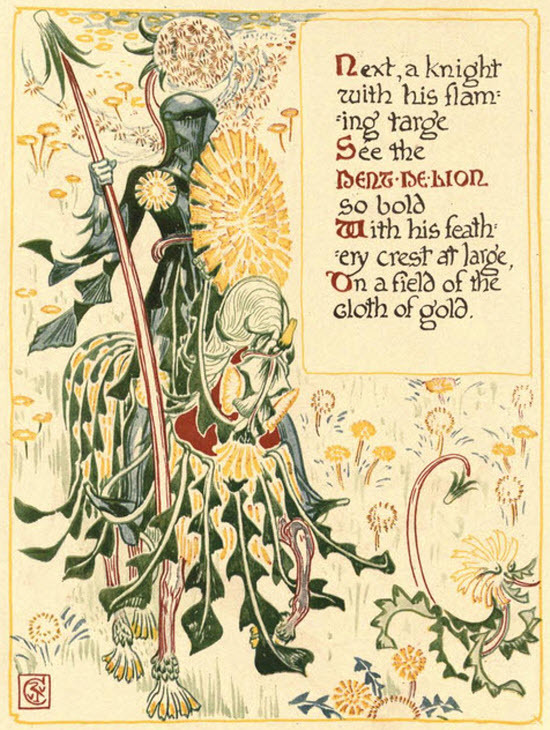 For example the Dandelion is portrayed as a bold knight, and the Foxgloves as a happy and curious gaggle of cousins and brothers and sisters. 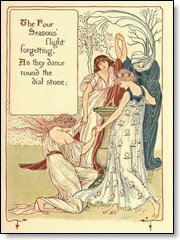 Originally aimed at young adults, the book retains its appeal becase of Crane's beautiful artwork and his ability to create an enchanted realm.